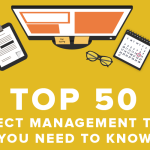 Project managers are a vital part of any successful organization. 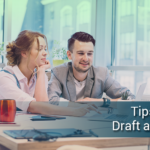 The best ones not only see through a project to its final completion, but have the ability to do so without exceeding the budget. Because projects are temporary in nature, those who are tasked to complete it must possess skills that often differ from those who handle typical day to day operations or those who perform the same activities day in and day out. Whoever is at the helm of a project has to ensure that the team remains motivated and committed to completing the project at hand. Here are the traits that an effective project manager needs to accomplish an assigned task with flying colors. But being an outstanding communicator also goes beyond that. 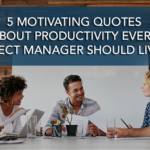 An effective project manager must have the ability to communicate in a way that builds consensus and inspires confidence, which means that they should also have leadership skills. To do this well, a project manager must have leadership skills. 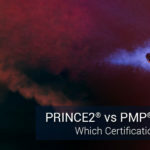 A study conducted by a project management certification company Velocitech revealed that the top 2% of project managers command authority naturally, which means that these individuals exude confidence, hold stakeholders accountable, and are considered as a valuable part of their respective organizations. 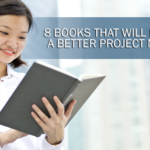 The most effective project managers are able to stay on track and remain within budget. 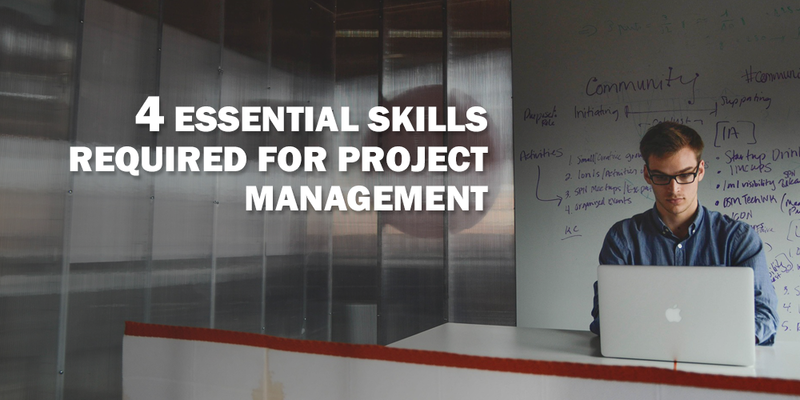 If you want to improve your skills and find mentors who can guide you toward achieving an assigned task efficiently, consider enrolling in a Project Management training course from a reputable provider. There’s always something new to learn and new people to connect with in today’s fast moving business environment, and staying updated will ensure that you remain competitive and relevant in the face of rapid change.